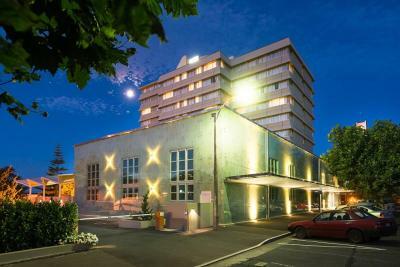 Centrally located in Nelson, the 4.5-star Rutherford Hotel is within easy walking distance of the city’s main shopping streets and the landmark cathedral. Guests enjoy 30 minutes of free WiFi per device. 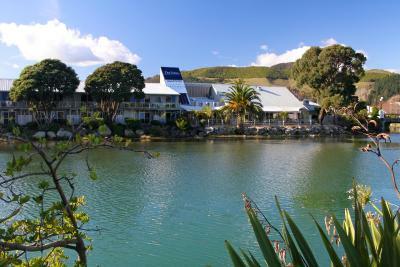 Warwick House is an historic boutique hotel overlooking Nelson towards Tasman Bay. 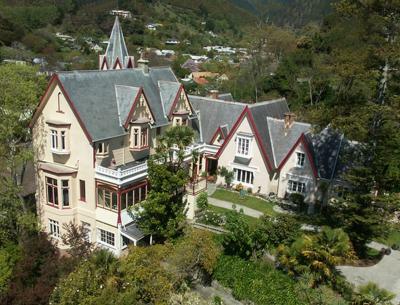 This early Victorian home, with a spectacular grand ballroom, is less than a 10-minute riverside walk from the city centre.